Tend2it thought a Wasp would be a fun challenge and beautifully captured the proportions of the head, thorax, abdomen, legs, and wings in a striped Yellow Jacket color scheme using NeoBalls. 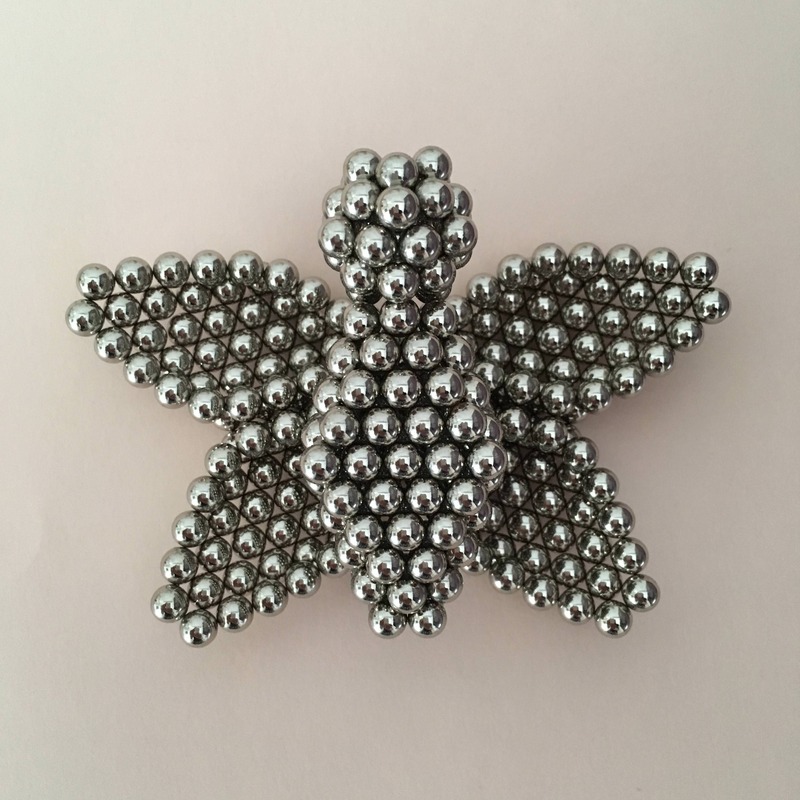 “The most challenging aspects were the wings (used a double-layer coupled structure to get them to deploy out straight) and the single-strand legs (that required independent magnetic field alignment to avoid sticking together along with a Mandala plate to keep the entire build anchored in place). Got it under the 432 limit!” The build, simply titled Wasp, is made up of 379 magnets and wins Tend2it $100 Zen Credits for first place. More information on his Flickr post. Beer_Knuckles expertly used 430 black, orange and red neoballs based off of a striped shield bug. 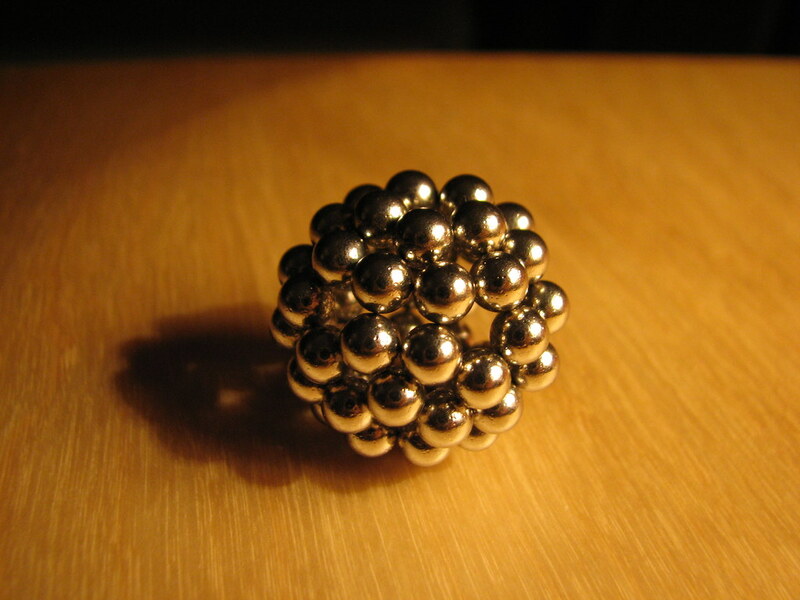 The body is a pentagonal sheet in opposing colors, with a hexagonal leg system and a triangular head with 2 lil red eyes. The shield bug is also pictured in its natural habitat, making this an excellent photo. More of his builds can be found on his Flickr page. 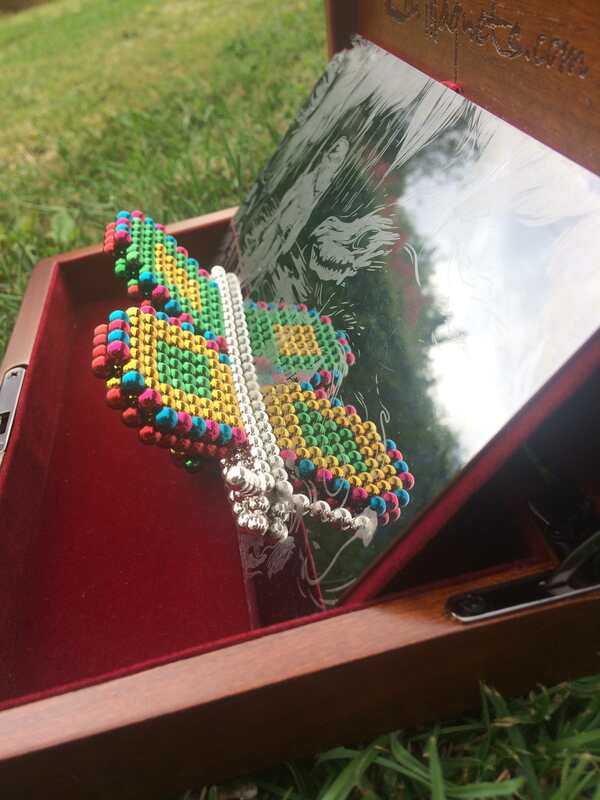 The Striped Shield Bug earns Beer_Knuckles $65 for Second Place. 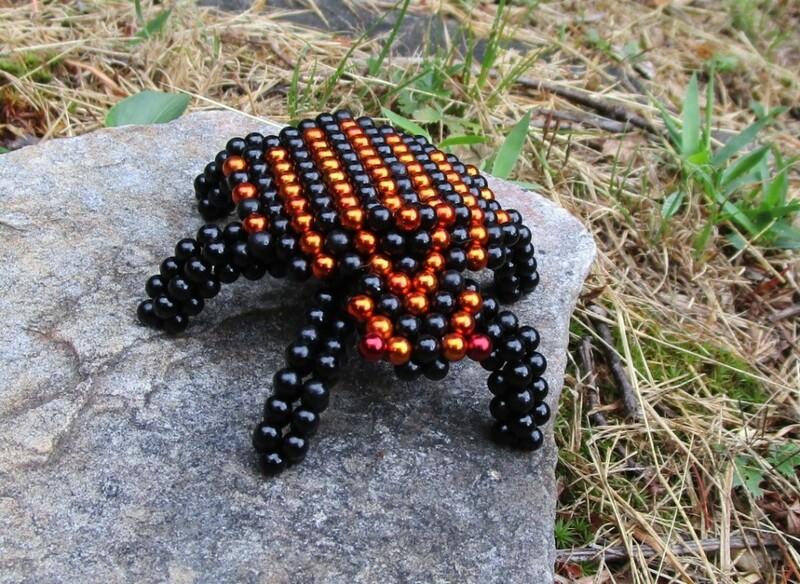 Using only nickel plated magnets, Bandit has created an adorable Scarab. 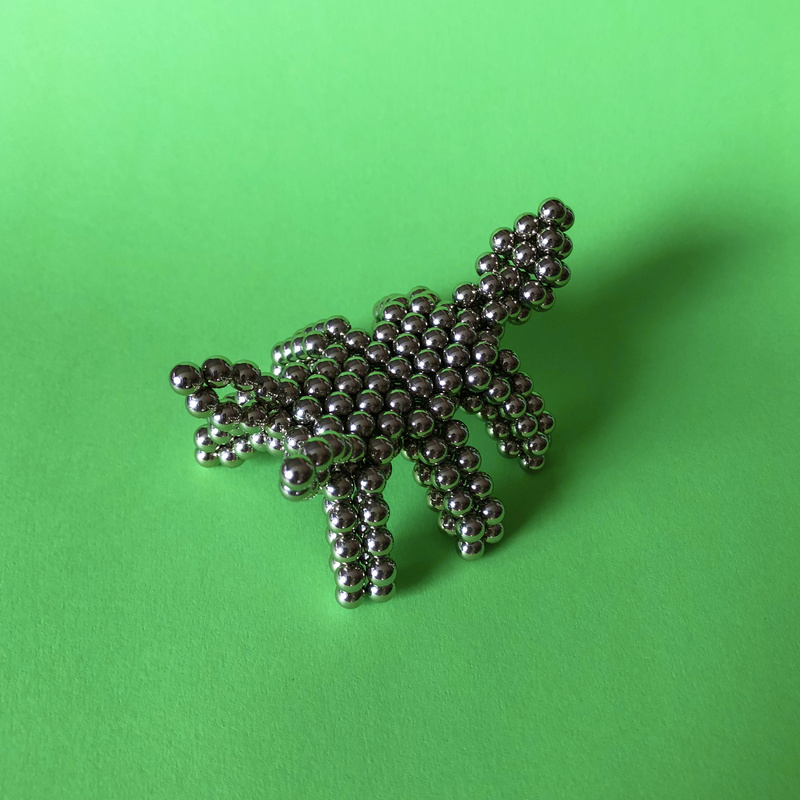 “The hardest part to do were the scarab’s legs, mostly because of highly magnetic tips that were getting stuck together. I found that making them beforehand and then attaching them to the body was the best way to do that, and thanks to that the underbelly actually looks bug-like. 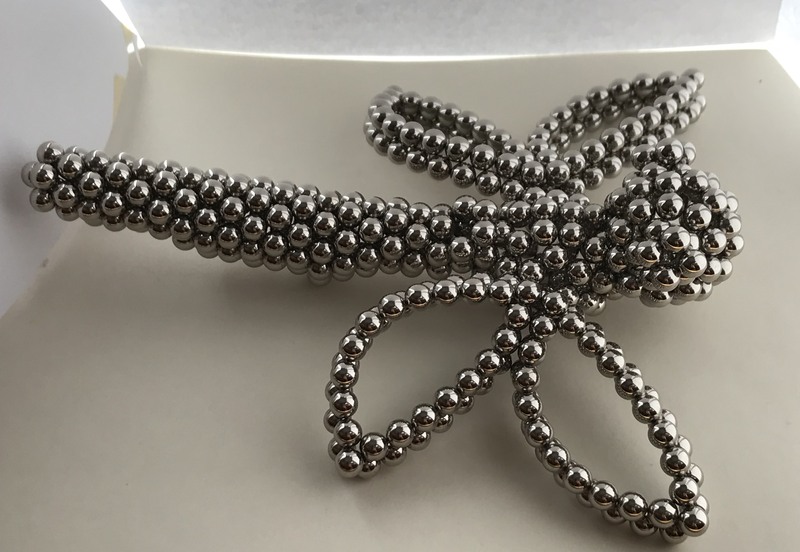 In total 420 magnets were used.” For Zen Scarab, Bandit wins $35 in Zen Credits, usable on ZenMagnets.com or Neoballs.com. 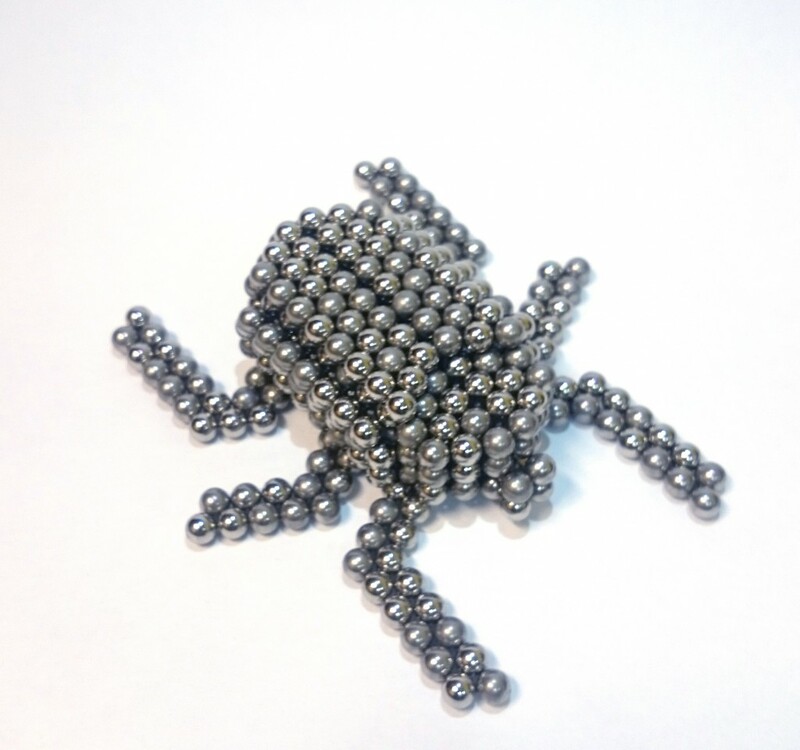 Also sticking with nickel magnet spheres, Oi Noi created Insectoid. After running a google search, Oi Noi found something interesting and made it. 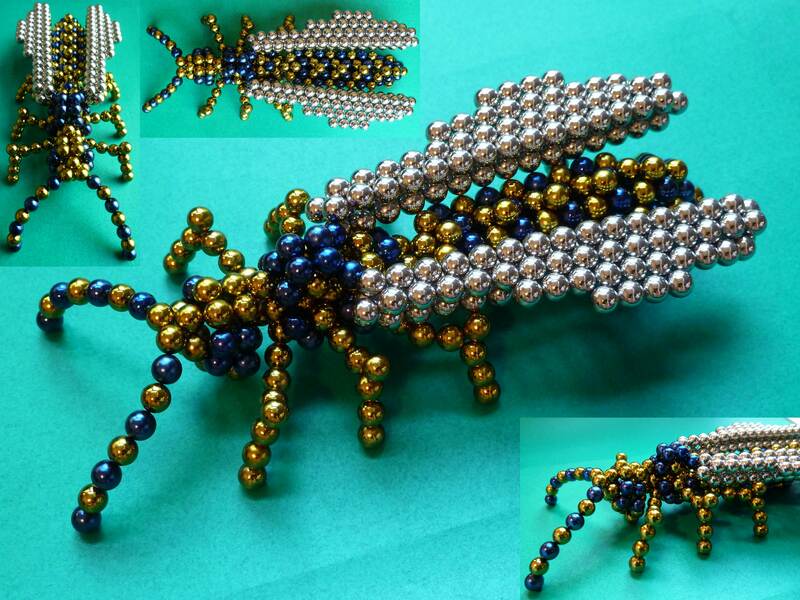 The original design was a wasp, but it didn’t turn out and after noticing a couple others had the same insect he resorted to something else. “I basically just made the body segments and attached them together along with the wings afterwards. I would have made them bigger, but due to the lack of magnets (416) I needed to keep them small. 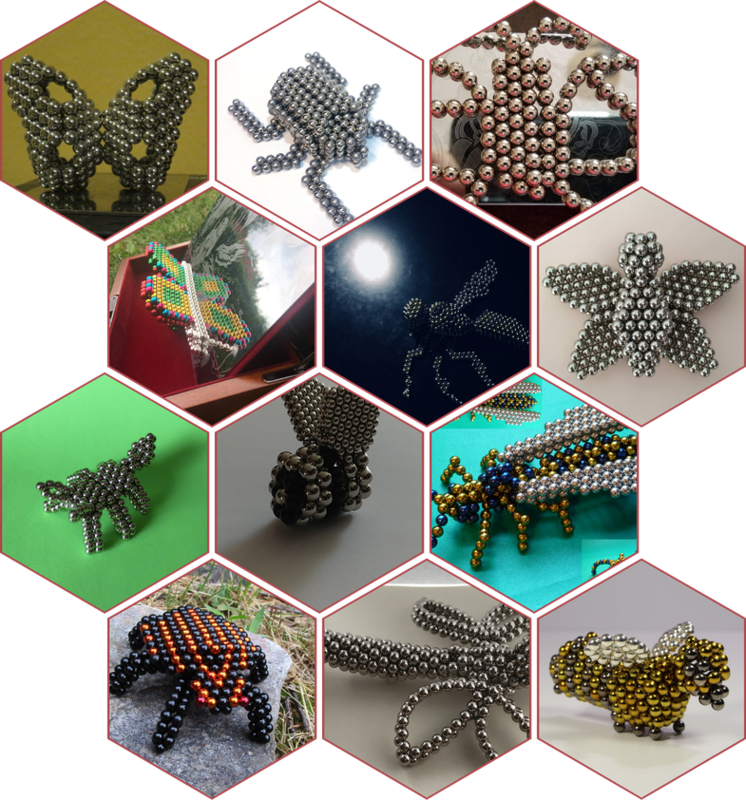 I learned to make the parts from when I first created my wasp, a tubular abdomen, both thorax and head was made of varying polygons made like the ‘C60‘ seen around the magnet sphere community.” For such a clean build, Oi-Noi is rewarded $25 in Zen credits. JettWilliams went above and beyond. 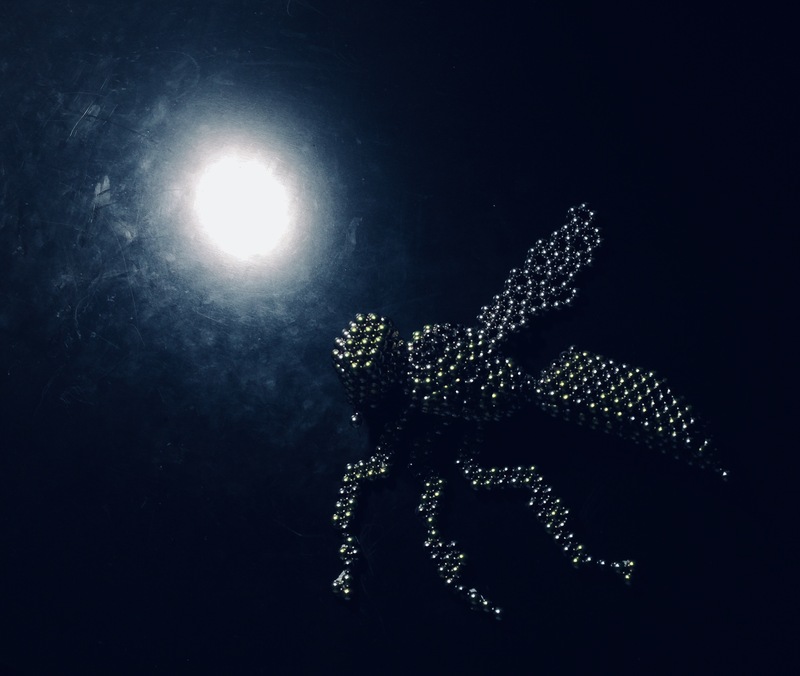 Not only did he build this 4-Bee with 298 magnets, but he created six insects in total and did a short stop-motion with each. They are combined into a YouTube video. $15 prize awarded. These were only five of the 16 entries! See the rest below. If you haven’t already, click on the images to check out the original size. And keep in mind that contests held here are independent of the Zen Gallery. 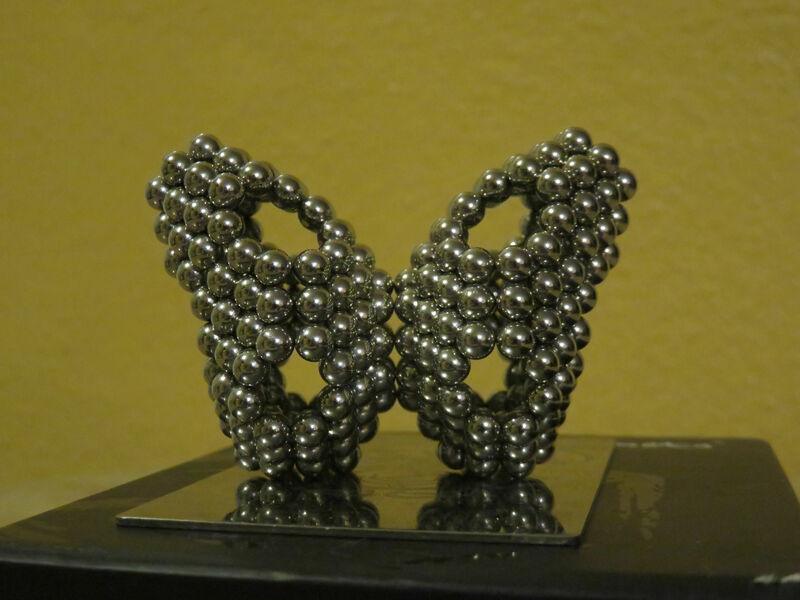 Magnet sculptors can always submit photos to gallery.zenmagnets.com, though rewards after the end of this month are not guaranteed.